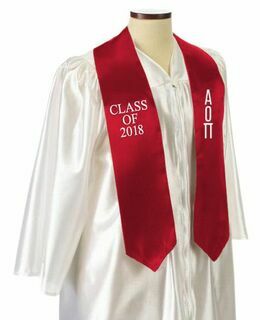 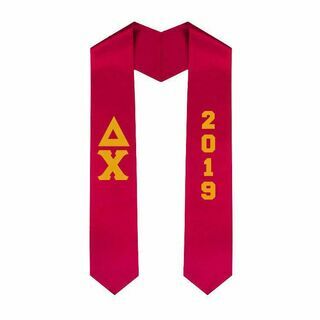 Add your Greek group's colors to your graduation ensemble with a set of Greek Graduation Honor Cords from Greek Gear. 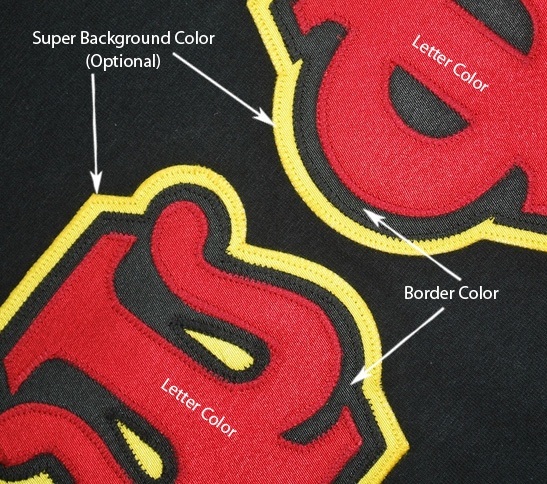 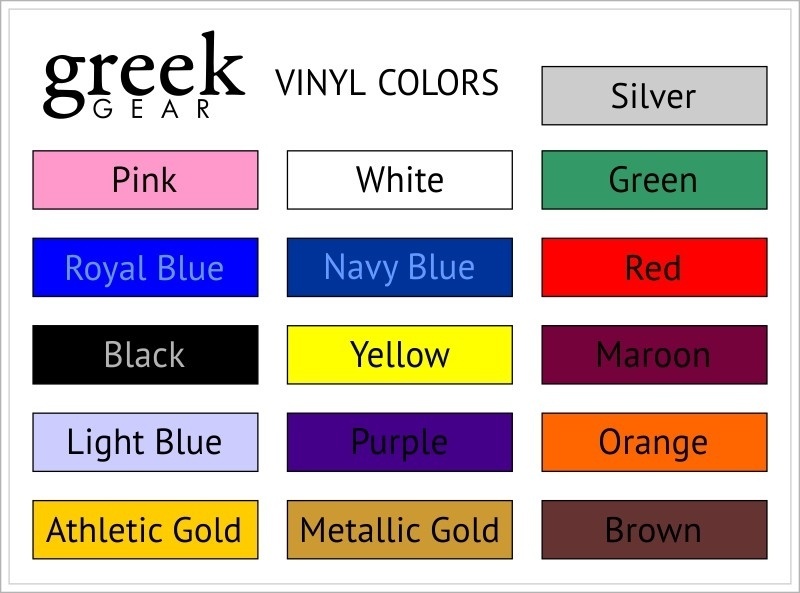 We carry several colors to choose from so you can pick a color or color combination that best matches your group's official colors. 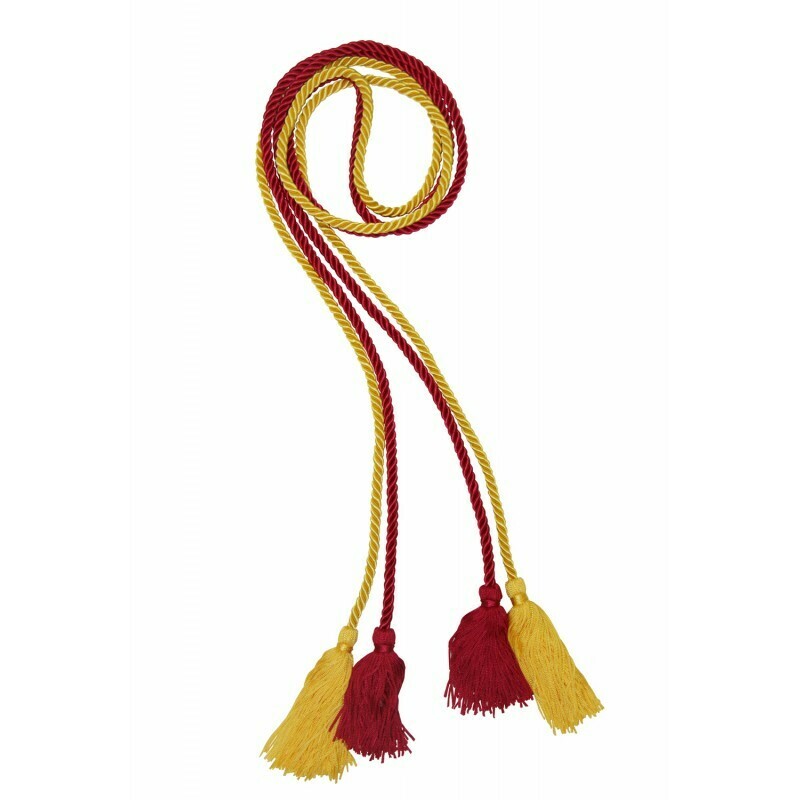 We carry a full assortment of cord colors including red, white, black, navy, blue, maroon, royal blue, hunter green, purple, grey, pink, gold or red and gold. 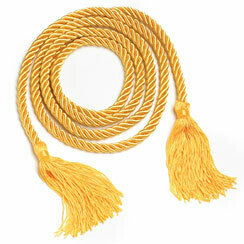 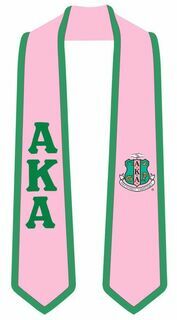 Our high-quality Greek Graduation Cords measure 60 inches long to fit most wearers. 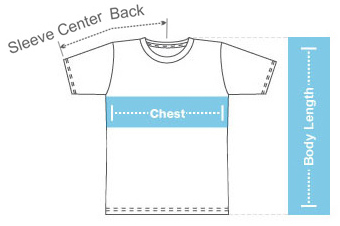 They are made of rayon cord for better color retention and less piling. The cords are finished with a four-inch tassel on either end to add weight and to create a traditional look. 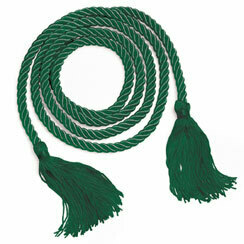 Please note that prices listed are for one cord.